Approximately 1,500 people call Linville, VA home. 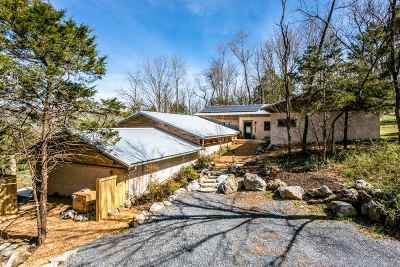 This unincorporated community is located 6 miles north of Harrisonburg. Linville was once home to about 3,500 Valley residents, but a massive flood in 1870 drastically changed the town’s dynamic. Today, though, Linville is a great town with a big impact on education. According to USA.com, the quality of the public school district that services Linville, VA students (Linville-Edom Elementary School, J. Frank Hillyard Middle School, and Broadway High School) is much higher than the state average. Way to go, Linville! Linville-Edom Elementary School is a bit of a landmark in the area. In September 2012, the school celebrated its 100thanniversary. Other historic landmarks in Linville include the Lincoln Homestead, which you can find on Harpine Highway (Route 42). Despite being privately owned, the Lincoln Homestead (c. 1800) has a historical marker in front of the home. If you’re a history buff and interested in seeing where five generations of Lincolns are buried, venture up the hill on the property to the Lincoln cemetery. 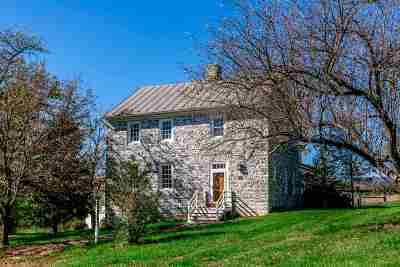 Another historic home in Linville is the Mannheim, which is a large rubble stone home built by David Coffman in 1788. 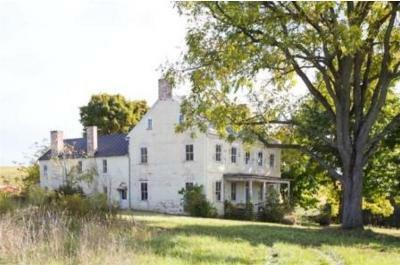 Coffman’s ancestors were one of the first German settlers in the Shenandoah Valley. 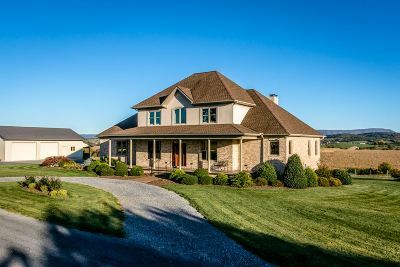 Linville, VA is yet another great Valley farm town with a lot to offer its residents, including an eclectic history, million-dollar views, easy access to Harrisonburg and surrounding towns, and quality public school education. Click here for reviews of Linville, VA schools. Are you interested in Linville Real Estate? 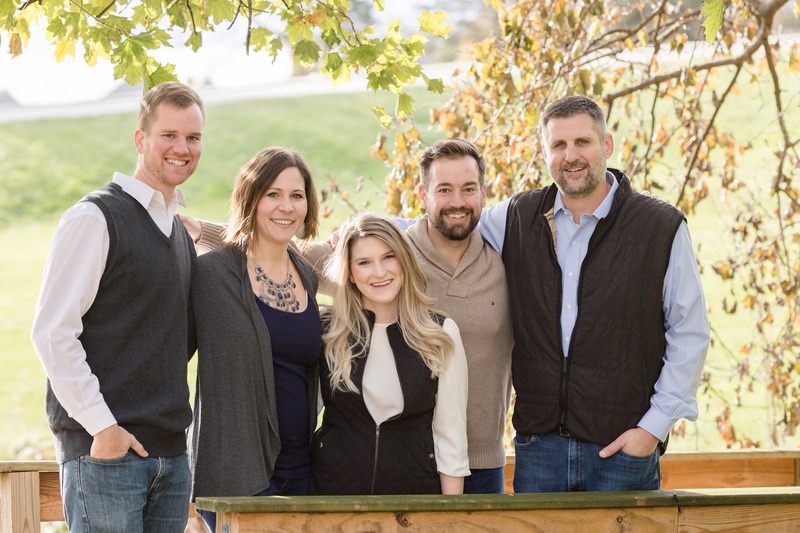 Contact an agent on the Valley Roots Team today.